If you love tea and savour every drop of great-tasting brew that’s just made right, rejoice! 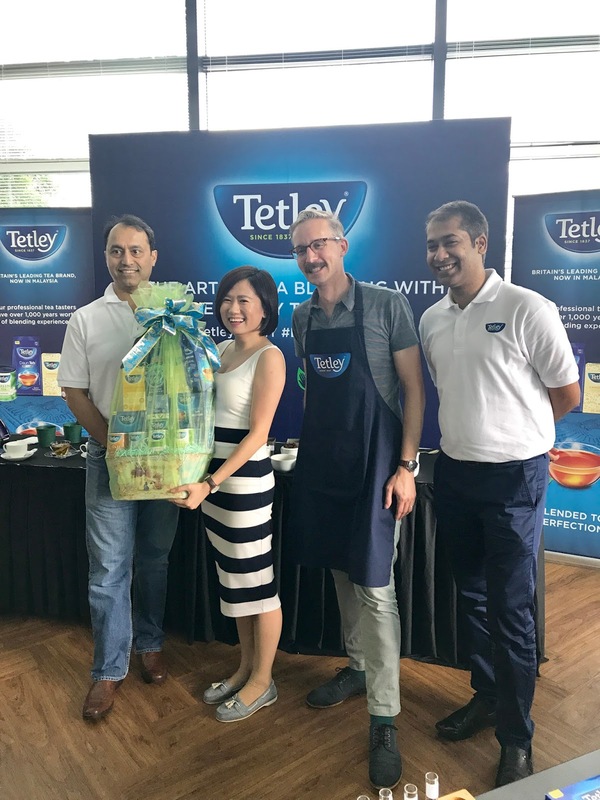 Tea lovers across Malaysia came together for a treat as Britain’s iconic leading tea brand Tetley launches an array of its finest flavours into the market. Thanks Tetley for the invitation. An exclusive ‘Art of Tea Blending’ and tasting event, hosted by Tetley Tea Master Sebastian Michaellis. 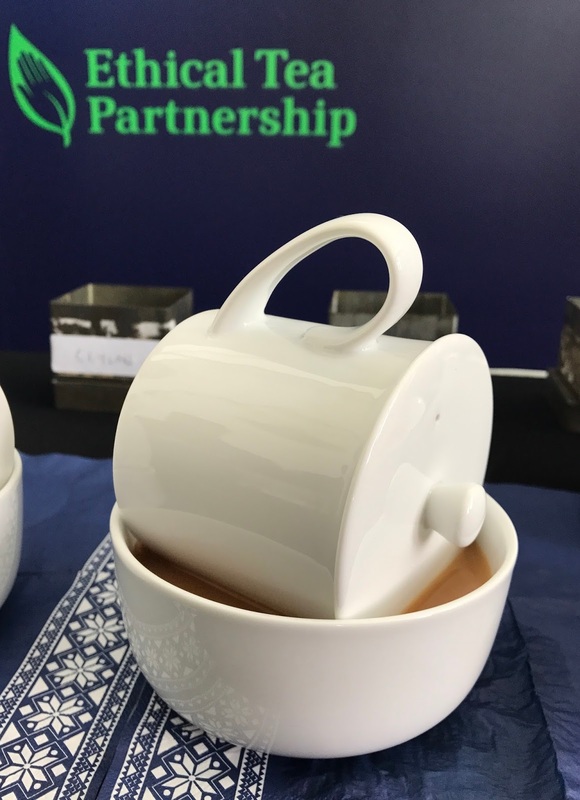 It is a truly great experience to learn how to brew a perfect tea from the UK Tea Master. 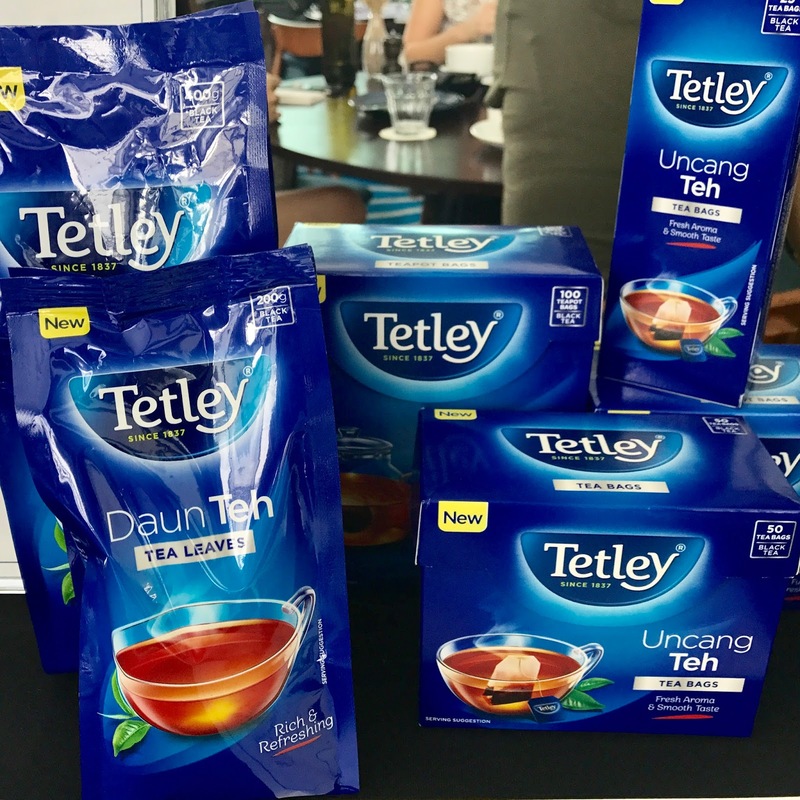 One of the largest tea brands in the world with a presence in over 40 countries, Tetley brings a combination of expertise and rich British heritage, spanning 180 years since 1837 to Malaysian teacups. Each cup of Tetley tea surely evoke a sense of comfort, warmth and joy from the very first sip, allowing family and friends to share a memorable light-hearted moments whilst enjoying that perfect cuppa. With a dedicated team of professional Tea Masters with a combined of over 1,000 years of experience, Tetley’s blending expertise is second to none. Only the finest of tea leaves are selected to create the brand’s quality blends. 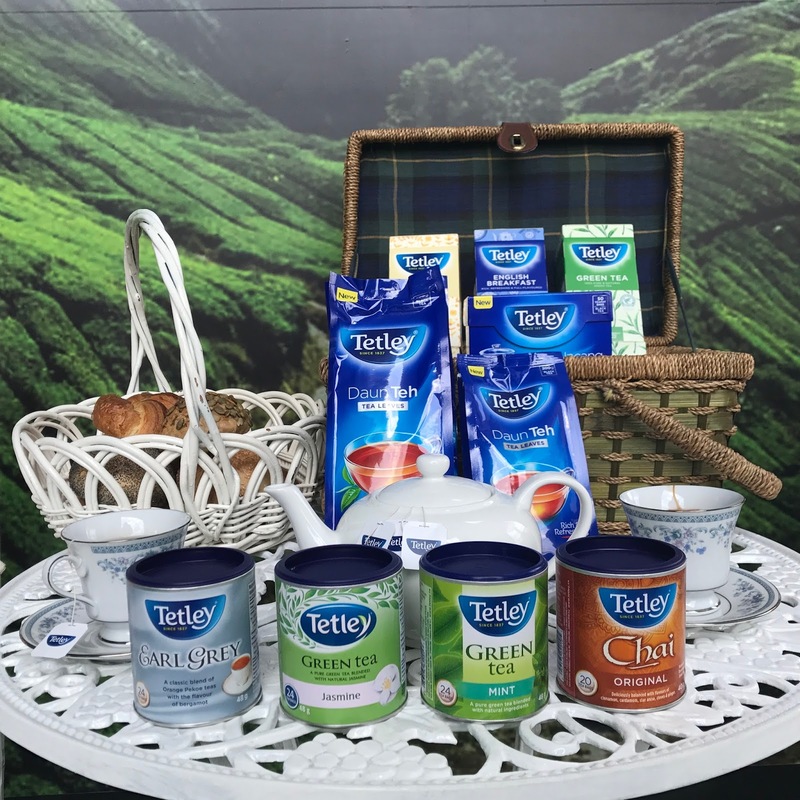 Whether your preference is Black, Green or Herbal, Tetley’s teas are perfect for any occasion. Indulge in the all-time-favourite Teh Tarik with Tetley’s Black Tea loose leaf range, specially crafted just for Malaysians by the blending masters themselves. Add a splash of pleasure to your everyday routine with the robust, flavourful taste of Tetley’s English Breakfast, Earl Grey or Chai Spice. The refreshing, aromatic Tetley Green Tea, Green Mint Tea or Jasmine Green Tea is an exquisite treat for the taste buds, while Tetley’s Camomile tea offers a mellow, relaxing way to unwind after a hard day’s work. 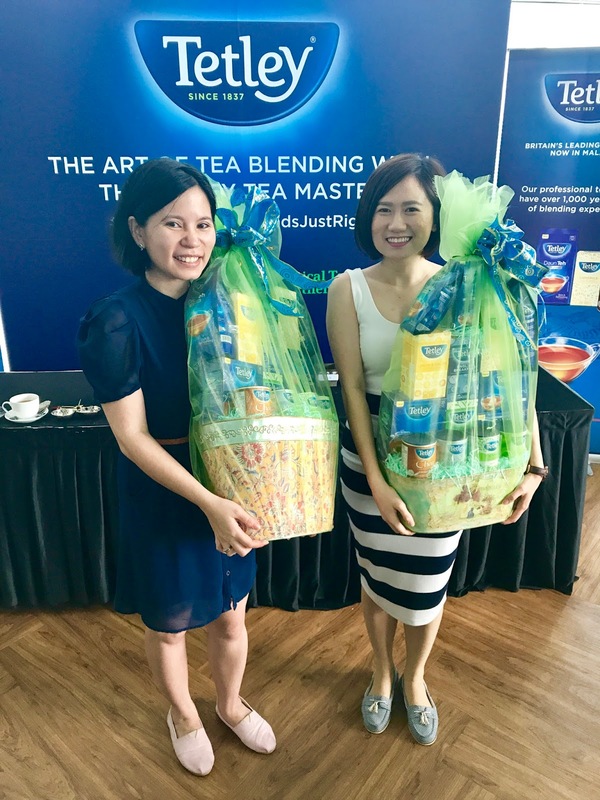 A really blessed day, I won a lucky draw hamper from Tetley. Appreciated so much and thank you. A group photo with the organiser and I definitely will share all the lucky tea with my friends and family.